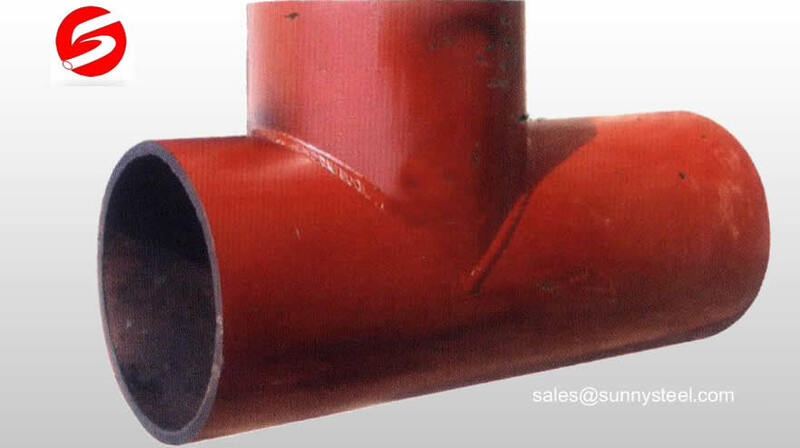 Ceramic lined composite pipe tee is integrally fired ceramic tube, with a special molded ceramic filler pouring inside the pipe reducer assembled. 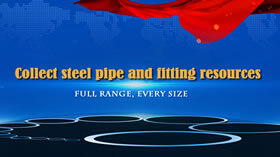 Adjustable ceramic tube Ceramic lined composite pipe tee affixed to the alumina content of not less than 95 %. 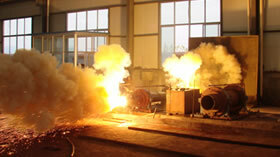 200T dry pressure forming , sintering temperature up to 1670 celsius degree . 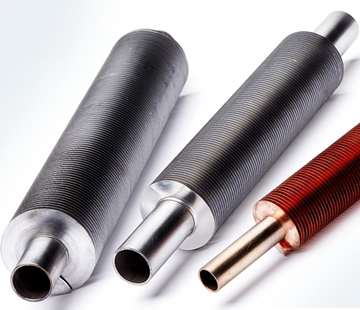 Has a strong high-pressure high-temperature capabilities ! Hoop strength is the resistance against radial pressure. 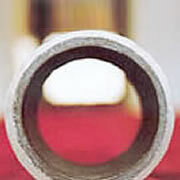 The strength of the ceramic -lined steel composite pipe is 300 to 500MPa. 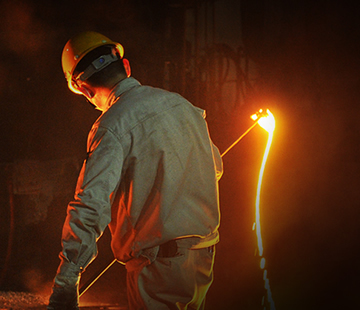 petroleum, chemical, mining, coal, coal washing plant, smelting, paper, aluminum, building materials, powder engineering, food machinery and other processing and conveying material pipe. Under the direction of the arrow diagram for the export direction. 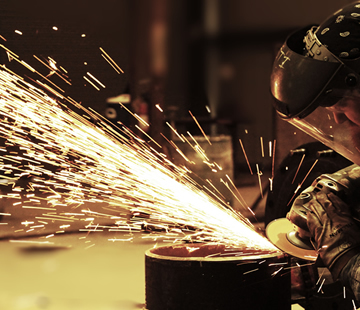 Bend radius is usually 1.5-5 times the diameter of steel pipe (1.5-5D). 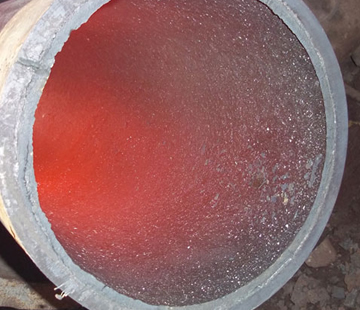 Othe specifications of the compsite pipe can be manufactured accord to the user requirments. The weight is caculate by theoretics, maybe have some tolerance, the real weight will be weigh in afer them finished.